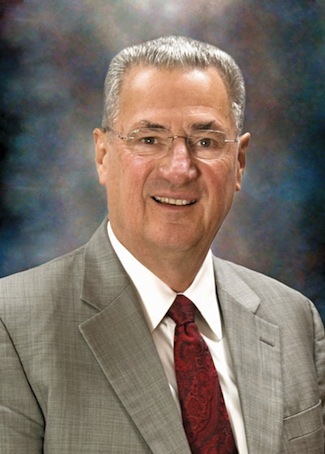 Congratulations to NCMF Board Member Dr. Edmund O. Schweitzer III - 2019 National Inventors Hall of Fame Inductee. The National Cryptologic Museum Foundation (NCMF) is excited to share that the National Inventors Hall of Fame® (NIHF) has announced its 2019 Class of Inductees — and NCMF Board Member, Dr. Edmund O. Schweitzer III, is being inducted for his invention of the Digital Protective Relay. Dr. Schweitzer brought the first microprocessor-based digital protective relay to market, revolutionizing the performance of electric power systems with computer-based protection and control equipment, and making a major impact in the electric power utility industry. Schweitzer's more precise, more reliable digital relay was one-eighth the size, one-tenth the weight and one-third the price of previous mechanical relays. We all share in congratulating Dr. Schweitzer on this tremendous honor!